Home Renovation Project: Back Patio. 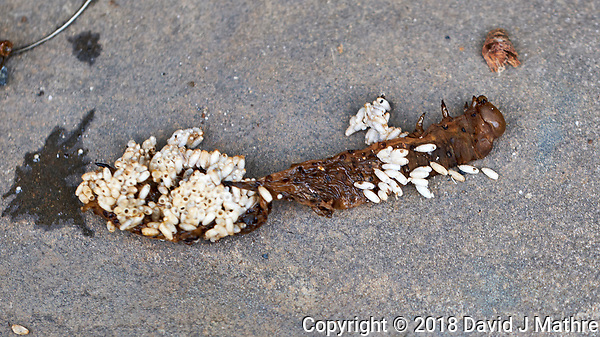 The remnants of Hurricane Michael blew through last night with about 0.45 inches (11 mm) of rain. The temperature dropped to the mid 60’s, and this morning the sky was clear with a bright sun. Today may be the first day this month that my solar panels generate more electricity that I use. Alan and Lincoln installed the railings for the rear door landing to the patio. Still more to do, but the project is getting a lot closer to being complete. 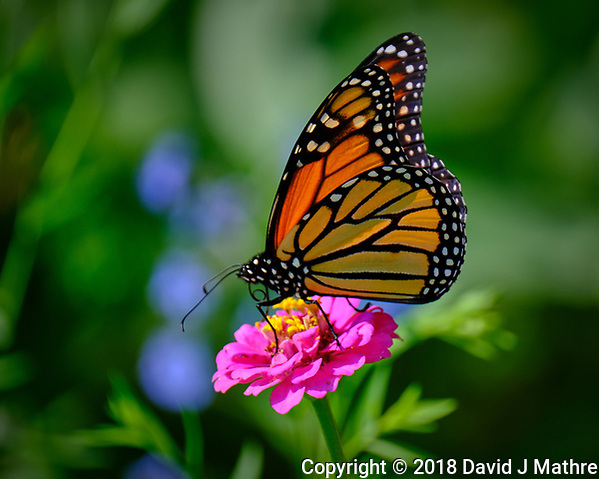 While they were working on the railings I mowed the lawn, and got some pictures of a Monarch Butterfly in my Zinnia patch. Garmin VIRB-360 Time-Lapse Video (360 degree panorama, little planet, tunnel view) 720p 24p. 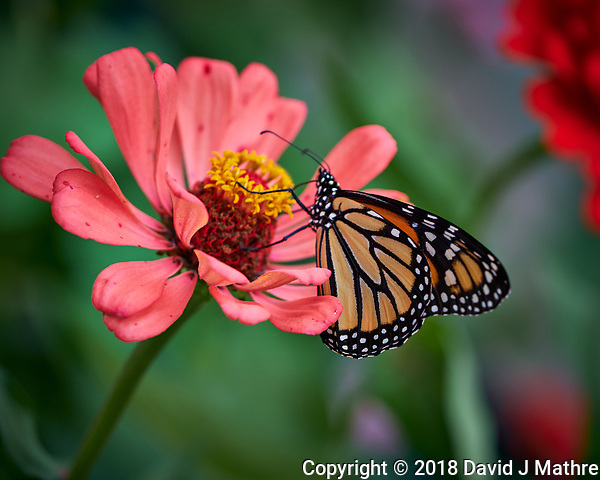 Now that the sun is back out, I noticed a Monarch Butterfly feeding on my small Zinnia flowers. It needs to leave for Mexico pretty soon, as it is starting to get cool at night. 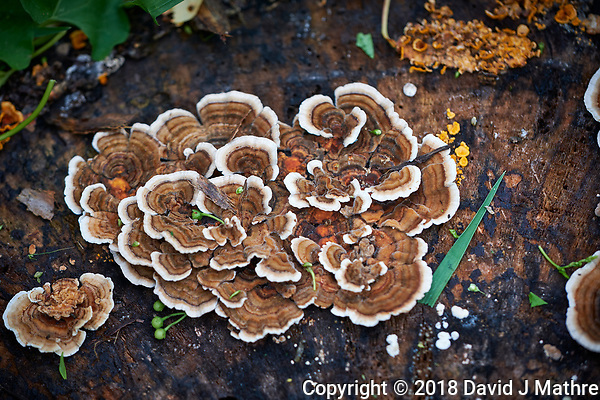 I had to use the jpg image, because neither Adobe or Capture One recognize the raw files from the Fuji X-T3 camera. Update: The latest update to Capture One (11.3) does recognize the raw file. The pink flower is not overblown when Capture One was used to reprocess the image. 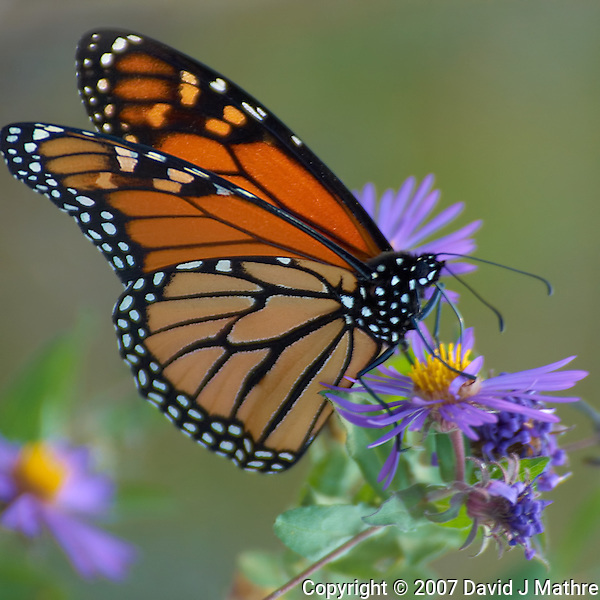 Also, when I reviewed my image database I found images of Monarch Butterflies from late October last year. It rained most of the morning, so I wasn’t able to get out until the afternoon to check out the garden towers on the patio. Between the timed sprinklers and all of the rain while I was in Germany, most of the plants survived. Indeed lots of invasive weeds and vines. I was able to pick the ripe Italian and Cherry tomatoes. 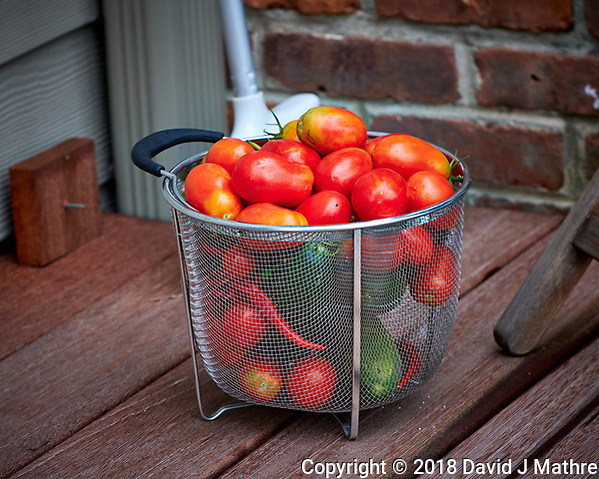 I had to discard a bunch of the tomatoes that had rotted. There were some giant cucumbers that I missed before traveling. 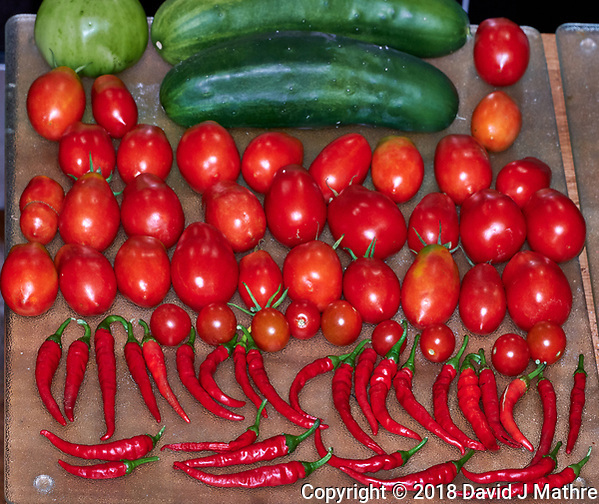 A number of the hot peppers turned red, so I also picked them. 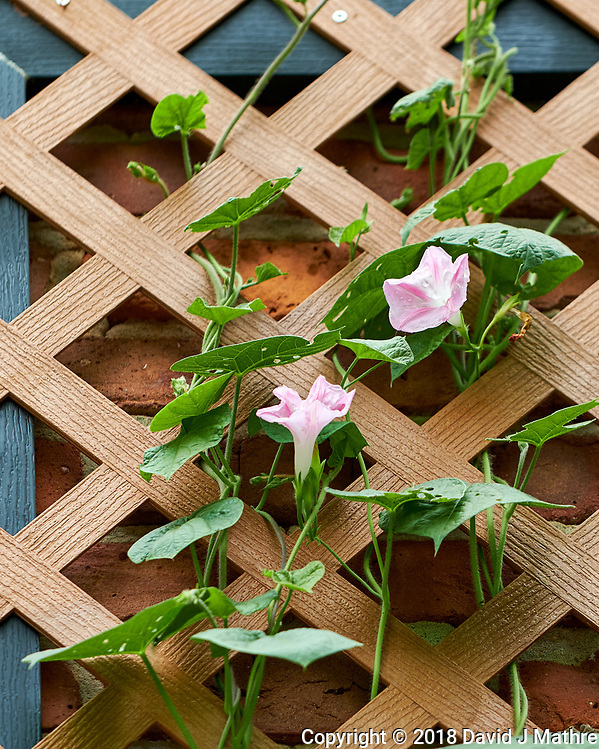 There were flowers blooming on the morning-glory vines growing up the trellis on my chimney. I’m back from a 10-day trip to Germany. It was hot and dry in Germany, but apparently hot and wet in New Jersey. The grass needs to be mowed, the weeds need to be pulled, and the patio garden cleaned up. Some of the tomatoes are ripe, but others rotted. The tomato leaves are turning yellow (too much water, or need nitrogen fertilizer?). Several of the hot peppers are bright red and ready to be picked. There was one remaining yellow squash, and two white eggplants. The wildflower garden continues to attract butterflies and bees. 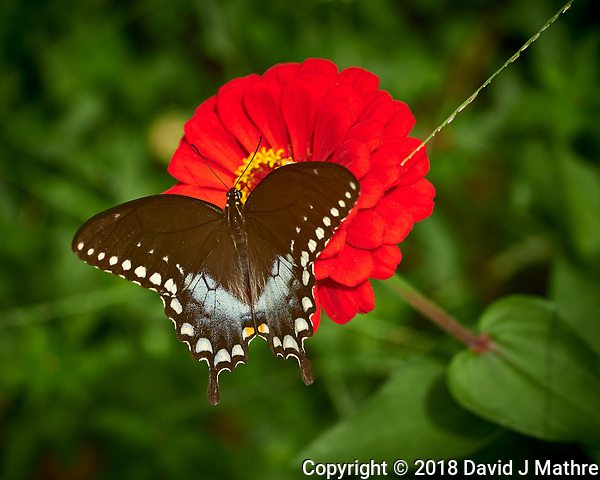 This was the first female black swallowtail butterfly that I have seen this season. 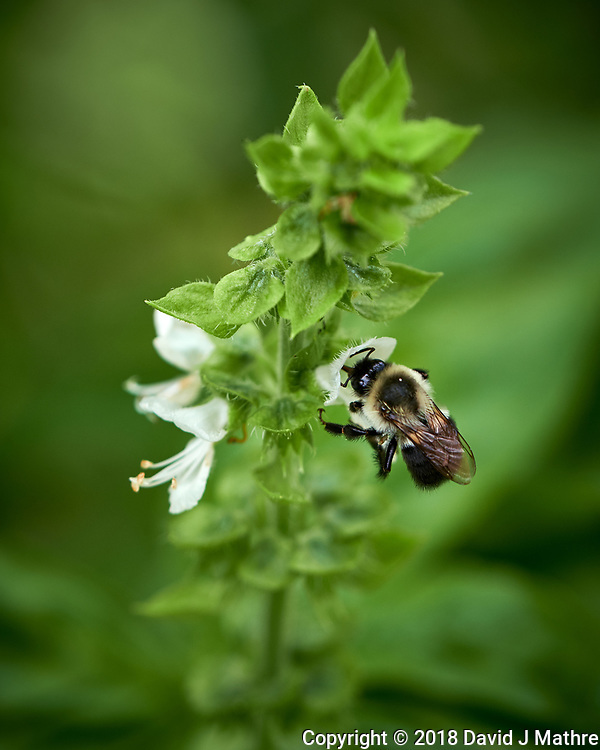 A bumblebee was pollinating the basil flowers. 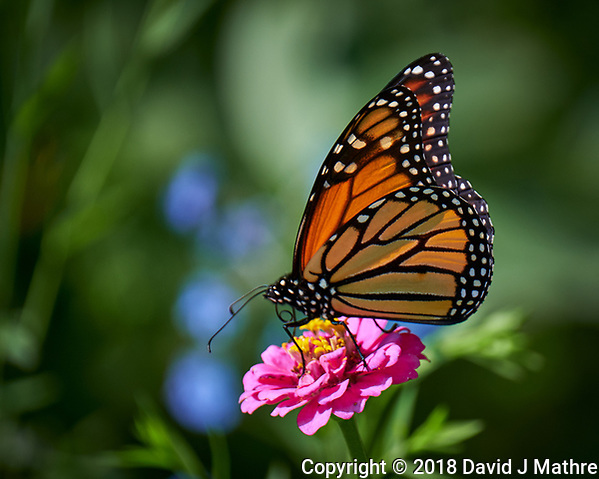 There were several Monarch butterflies feeding on the zinnia wildflowers. I also made a quick trip to the local weekly farmers market. It is smaller than the daily markets I saw at several public squares in Germany.